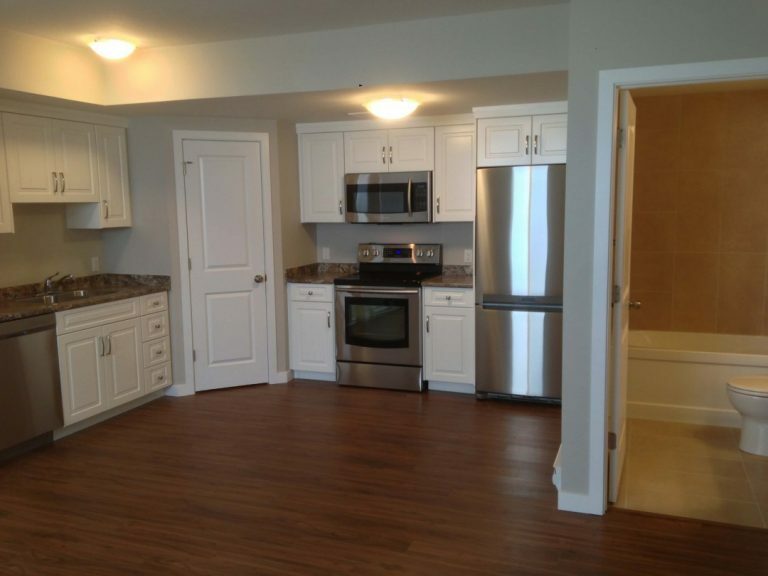 Your living space and kitchen are the heart of your home. 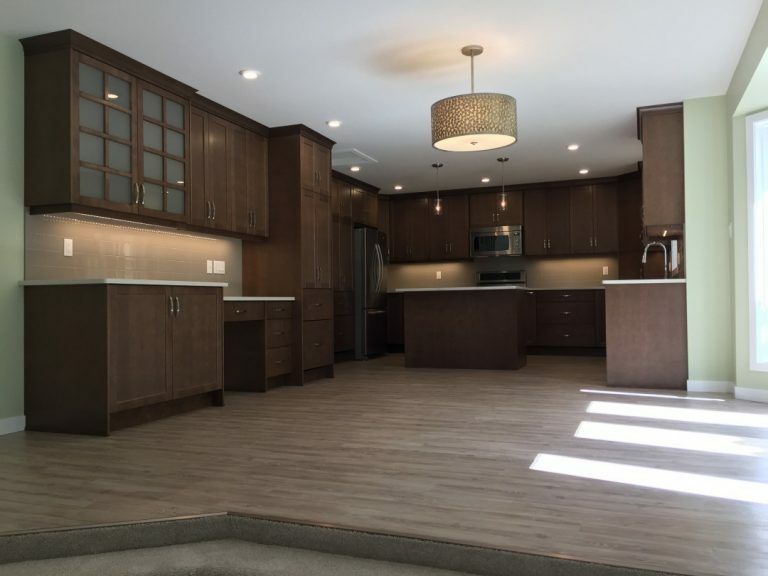 From large scale projects like custom kitchens to finishing details such as mouldings and paint, we are Saskatoon’s choice renovation contractor. 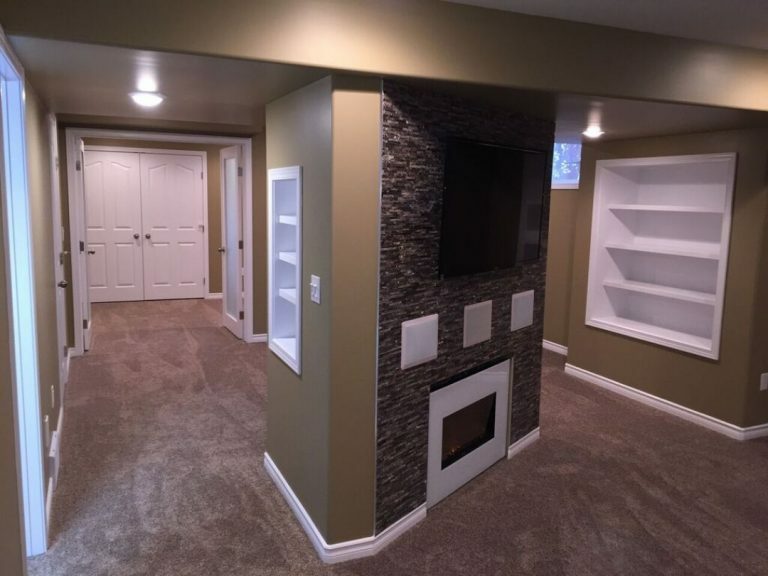 Unlock the potential of your basement. Whether it’s a family room, workspace, extra bedroom, or something more, VKW Homes will create a space that suits your needs. Upgrade vintage to versatility, with a bathroom that’s modern and tranquil; an oasis right in your home. 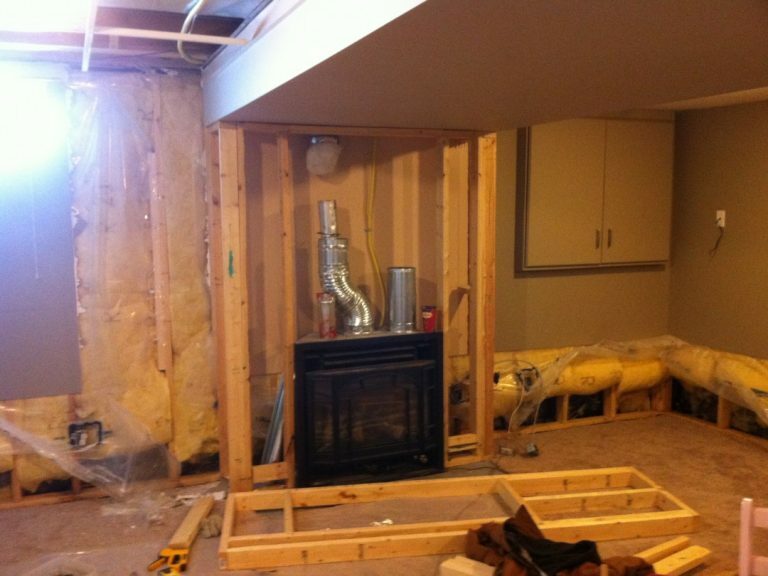 Is your basement sitting empty? 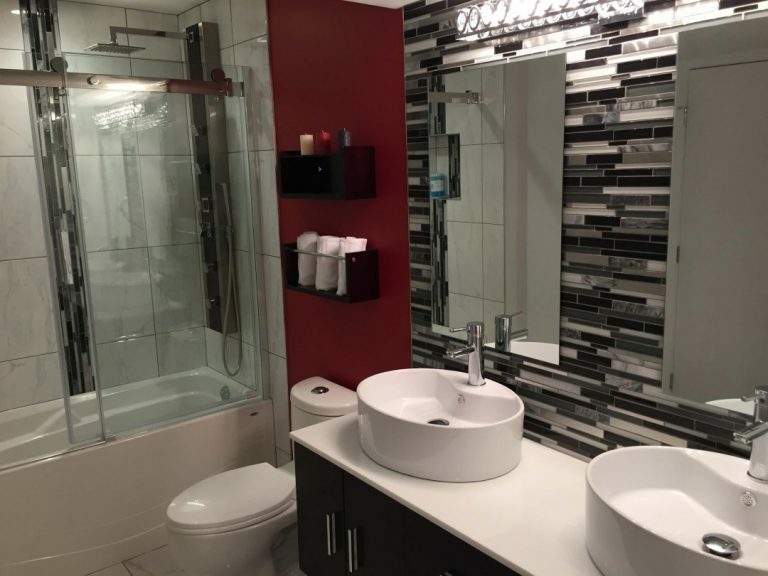 Create extra revenue flow with a comfortable new legally conforming rental suite. Home damage caused by flood or fire? With VKW Homes, simplify the process. From insurance forms to full restoration, we can help. Planning your next renovation budget? Get started with our free online project calculator.